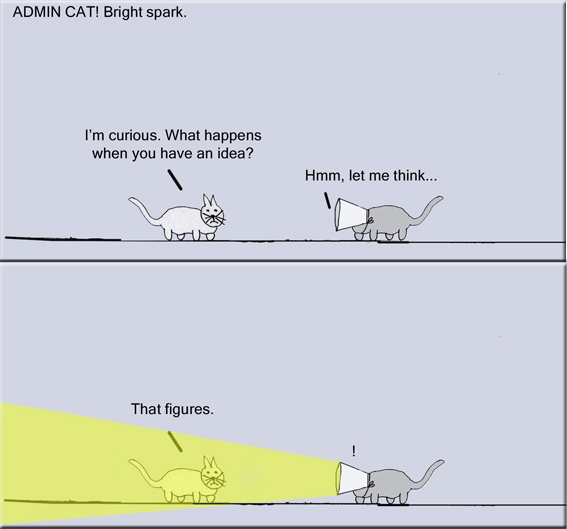 For more cartoons, click on ‘ADMIN CAT’ from the categories menu on the right hand side. Please feel free to share this wherever you like, but please use the webpage URL rather than just the image! While you’re here, why not check out some of my other posts? Or click on ‘About Me’ to find details of my new book. ← Review: ‘Glasshouse’ A forum theatre play by Kate Tempest – performed by Cardboard Citizens.